Breathtaking views from this lot in Rabbit Ears Village. Property offers seclusion although you are only 25 minutes to Steamboat or Kremmling! Whether you enjoy hiking, snowmobiling, cross country skiing, fishing, big game hunting or just being outdoors this is the place to be. 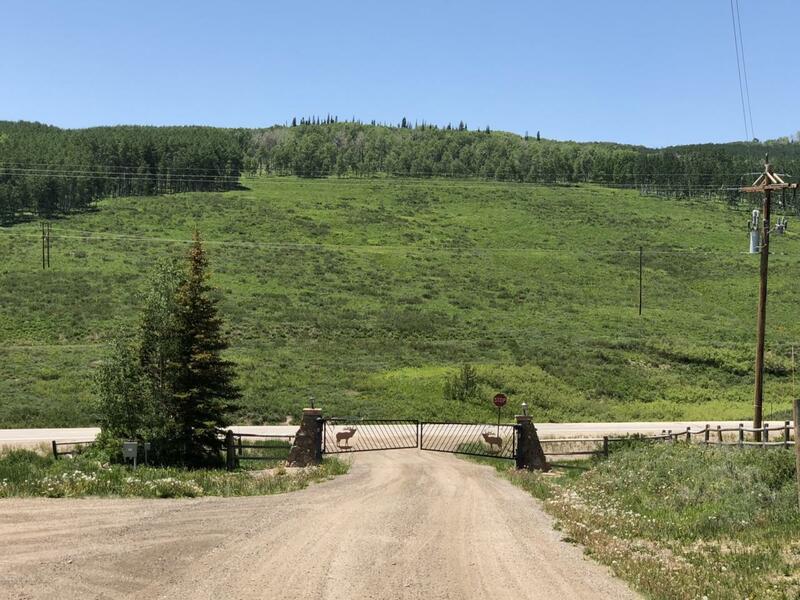 A recreational paradise can be found in this gated community that allows snowmobiling direct to Rabbit Ears Pass.